WTF Story progress & updates. The download links for WTF Story were down for awhile, since I guess you guys maxed out my download limit on my public dropbox (whoops), so I’ve changed them back to mediafire links for now. This mod is indefinitely on hold, and may never see a release past what’s currently released. I’m sorry if you were looking forward to more WTF Story. 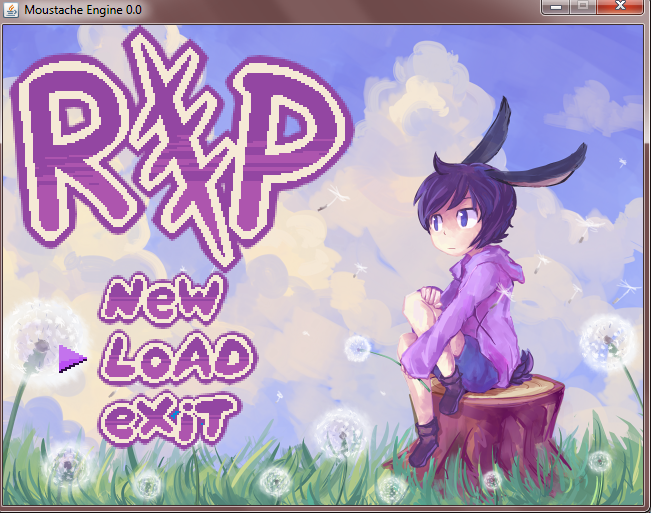 In other news however, I have started work on another project, that project being Rip. This is a project I am currently working on with whitepool, and I post updates on its development on my tumblr (http://girakacheezer.tumblr.com/). Posts related to the game are in the “rip (game)” tag. But yeah, no more WTF Story. It’s a shame, since I promised myself I wouldn’t let this project die, but it grew bigger in terms of workload than I expected. I’ll be keeping up all the download links for as long as I can though. So don’t worry about those or this blog disappearing anytime soon (unless wordpress shuts down or something). As I am sure some people have noticed, the blog has stopped updating for about a month now. This is largely due to my laptop dying, and I am in the process of acquiring a new one. Also final exams were this month as well, so I was a bit busy with studying for those. 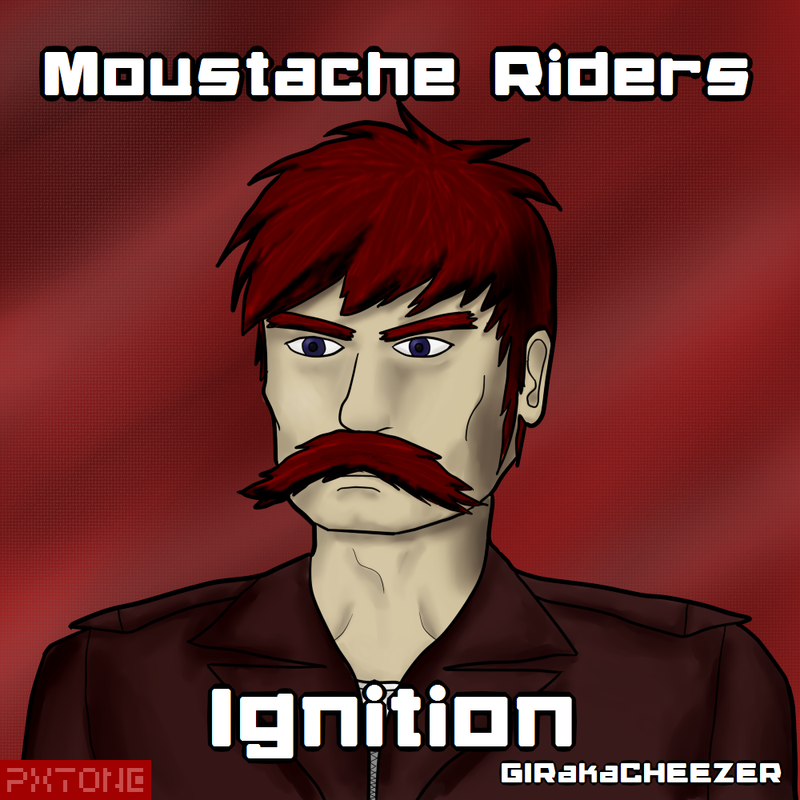 I’m happy to announce the release of my first album on Bandcamp, “Moustache Riders – Ignition”. Each track can be purchased individually for a minimum of $1 per track, or the whole album can be downloaded for free (you have to go to pay for the album, but just enter “$0.00” as the price you want to pay). This may seem absurd, but it’s because Bandcamp only offers a limited number of free downloads, so they’ve got to count (get it while it’s still free!). The album consists of 11 original tracks composed entirely in PxTone, chiptune style. Please give it a listen and let me know what you think of it! Any and all feedback is much appreciated. This means I can resume work on chapter 6. I do not think I will be making any other translations for the game, since it is very time consuming. Thanks again to Mizuho for translating pretty much all of it. The translation itself was completed in the middle of last week by Mizuho, so now I just have to plug the translated scripts into the game. 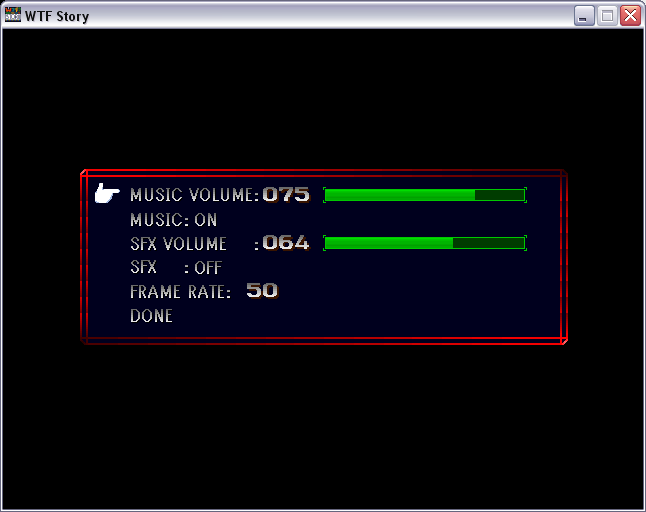 I am about 75% done, I just have some things to finish in chapter 5 and then to port that over to the easy mode. Also I found a bug while plugging in the japanese scripts, so later this week I will have to release yet another version. The translation of WTF Story into japanese is almost done. Mizuho is nearly done chapter 5, so once she is done that then I will put the translated scripts into the game and do a test run to make sure everything works (and is translated). Noxid's guide to modding – For Beginners!